At the beginning of each combat step, you may sacrifice a creature. 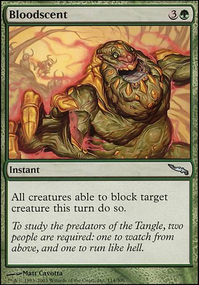 if you do, put a +1/+1 counter on ~, and ~ gains one of the following abilities until the end of turn: Indestructable, Wither, First Strike, or Vigilance. If you do not and ~ is untapped, tap ~ and lose life equal to it's power. Even the Eternal must submit before the hunger of the Pit. based on the old legend, Gabriel Angelfire , corrupted by Lord of the Pit . make another mixed card, and cite your sources. Akroan Skyguard, Malach of the Dawn, Gabriel Angelfire. 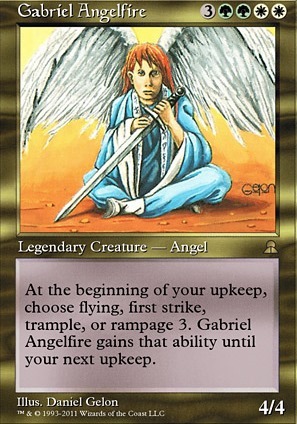 Isn't Gabriel Angelfire the only angel that has a masculine appearance? In fact, every demon I can think of is masculine and every other angel is feminine in appearance, so why can't we get a succubus, you know? With a new year having begun, a new Commander set shall soon be released, so I wish to begin speculation about what cards this years set may contain. I know that it may be too early to begin discussing such a subject, but I still wish to do it, nevertheless, simply to express some of my ideas and wishes for the set. Given that last year's (2015's) set contained decks of the five enemy-colored combinations, I shall speculate that this year's set shall contain five decks of the allied-color combinations. 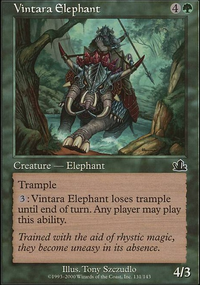 First, regarding mana generation/mana base, I expect that each deck shall contain the guildgates, "bouncelands," keystones, keyrunes, and/or signets of the corresponding guild of Ravnica, since nearly every previous Commander deck has contained those. 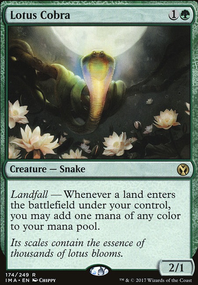 As usual, I really would like to see what I consider to be "good" dual lands in these decks (i.e., the shocklands and filter lands), but I shall not expect them to be printed in this set, since WotC has rarely ever printed "good" dual lands in any sets outside of normal blocks and core sets. 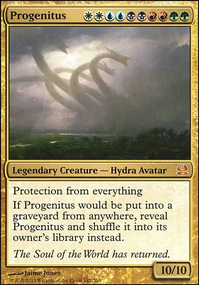 Since every Commander set thus far has had three face cards per deck, with two being new and one being a reprint, I expect that this set shall, as well. For the reprints, I would like to see Chorus of the Conclave, Grand Arbiter Augustin IV, and Szadek, Lord of Secrets, but they have all been reprinted recently, and Geist of Saint Traft shall soon be reprinted, so I doubt that any of them shall be in this set. 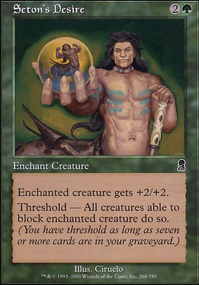 However, sets such as this a great places to reprint older, obscure cards that may never be reprinted in any other set, so some possible ideas for this set may be Hanna, Ship's Navigator, Hunding Gjornersen, Medomai the Ageless, Gabriel Angelfire, Gaddock Teeg, Karametra, God of Harvests (unlikely due to being too recent and also a goddess), Krond the Dawn-Clad, Saffi Eriksdotter, Sigarda, Host of Herons, Tolsimir Wolfblood, Grimgrin, Corpse-Born, Nebuchadnezzar, Oona, Queen of the Fae, Princess Lucrezia, Riven Turnbull, Ramirez DePietro, Vela the Night-Clad, Wydwen, the Biting Gale, Kaervek the Merciless, Mogis, God of Slaughter, Pavel Maliki (because not every general in these sets can be uber-powerful), Tsabo Tavoc, Borborygmos, Marhault Elsdragon, Radha, Heir to Keld, Rosheen Meanderer, Stonebrow, Krosan Hero, Sunastian Falconer, or Ulasht, the Hate Seed. I am sorry about that long list, but there are so many possible choices for reprinted generals in this set, and I cannot limit my preferences to only a small number of them. 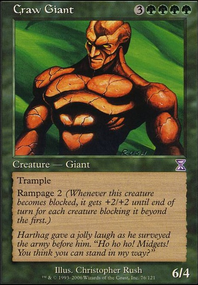 As for other cards, I definitely would like to see Absorb, Backlash, Eladamri's Call, Essence Vortex, Aura Mutation or Artifact Mutation, as those are all old cards that have never been reprinted. 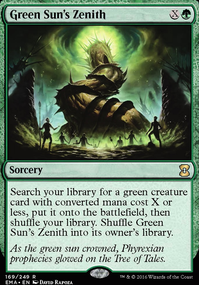 Seedborn Muse is also practically a necessity, since the banning of Prophet of Kruphix in this format shall greatly increase demand for that card. I imagine that both Sol Ring and Temple of the False God shall be reprinted in this set, but I would rather that they not be, since they each have already been printed enough times. 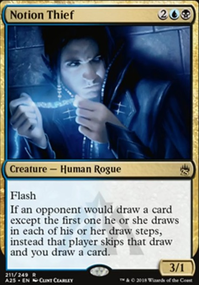 Instead, it would be great to have a reprint of Chromatic Lantern, since I believe that that card is overdue for a reprint, and it is essential for any multi-colored EDH deck. 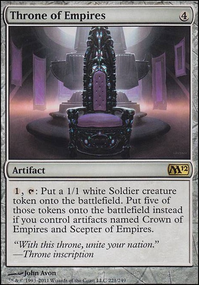 I also imagine that Command Tower shall be reprinted, again, as well. 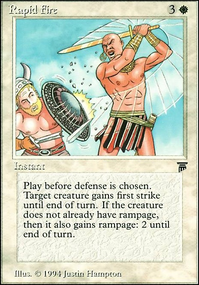 Since Privileged Position has never been reprinted, and thus, is now very expensive, this set would be the perfect place to reprint it, and I also imagine that the white/green deck shall have at least some emphasis on gaining life, so either Dawnglow Infusion and Oracle of Nectars may be in it. 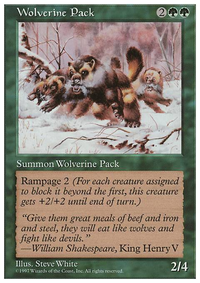 Mirari's Wake would also be awesome, but, that card has been reprinted several times, in the recent past, so I doubt that WotC shall reprint it, again, so soon. 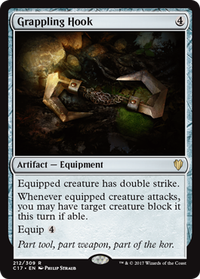 I would like to see Ring of Three Wishes in this set, simply to increase its availability and thus decrease its price, and it is a very useful card for this format. 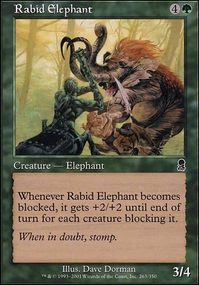 I am certain that the black/blue deck shall have at least some emphasis on "milling" (but, hopefully, that shall not be its only strategy and identity), so I believe that Consuming Aberration and Mindcrank would be great for that deck. 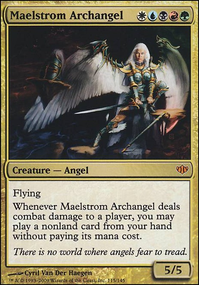 Archon of the Triumvirate and Iridescent Angel would both be great for the blue/white deck, and both Decimate and Dragonlair Spider would be great for the red/green deck, as well. I have much more speculation to make, but I shall stop, for now, and allow others to discuss this subject. 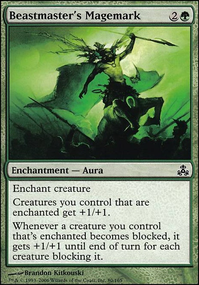 What are your wishes and guesses for this year's Commander set, in terms of both reprinted cards and new cards? Try taking a look at Legends. You'll find a slew of WTF legendary creatures, like Adun Oakenshield. Or Axelrod Gunnarson. Or Boris Devilboon. Or Dakkon Blackblade, for Esper ramp shenanigans. Or Gabriel Angelfire. Or Halfdane actually seems REALLY freakin' cool. 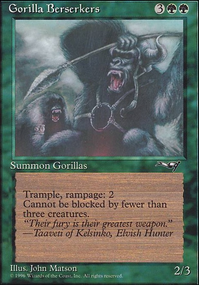 Hazezon Tamar is actually a good commander, and I'm sure that you could build a deck out of Tetsuo Umezawa.